Awakened is Live at Barnes and Noble! 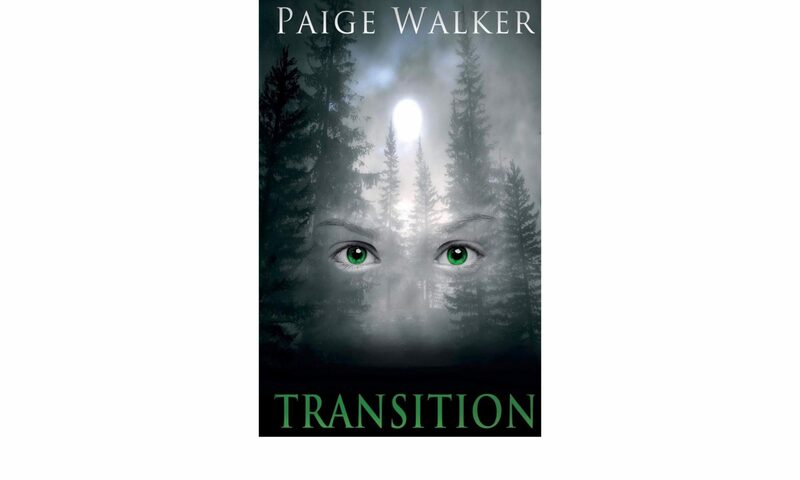 I am happy to announce that you can pre-order Transition Shirts today! Click here to Pre-Order! Take a look at the shirt below!